8.7/10 ~ Over Delivers & I Love It! Wines like this one make me want to share the joy of exploration with everyone, even those that may be dead set against trying anything new or different. Upon tasting this wine I could see myself at a BBQ with friends and I was doing what I normally do when I come across a wine that I love, especially one that will set you back less than $15. Garnacha or Grenache is a grape that one could easily love. Soft juicy tannins, doesn’t like too much oaking, has fantastic fresh berry flavours and undertones of black pepper. For this reason it is the backbone of some of the biggest wine crazes and most sought after wines ever seen, and in my opinion for introducing the beauty of wine to new drinkers and generations. Remember the tsunami of juicy red wines from Australia in the late 90’s? That wave was fuelled in large part by Grenache’s supporting role of Shiraz. I’m sure you have heard of Chateauneuf de Pape? The wines of Chateauneuf de Pape are prized because of their balance between power, finesse and fresh fruit flavours. What is the backbone of Chateauneuf de Pape you ask? – Grenache. Tasting: The colour is a deep purple red. The aromas are of crushed raspberry, blueberry, lavender and black pepper, while the palate is juicy, full, richly textured and balanced. 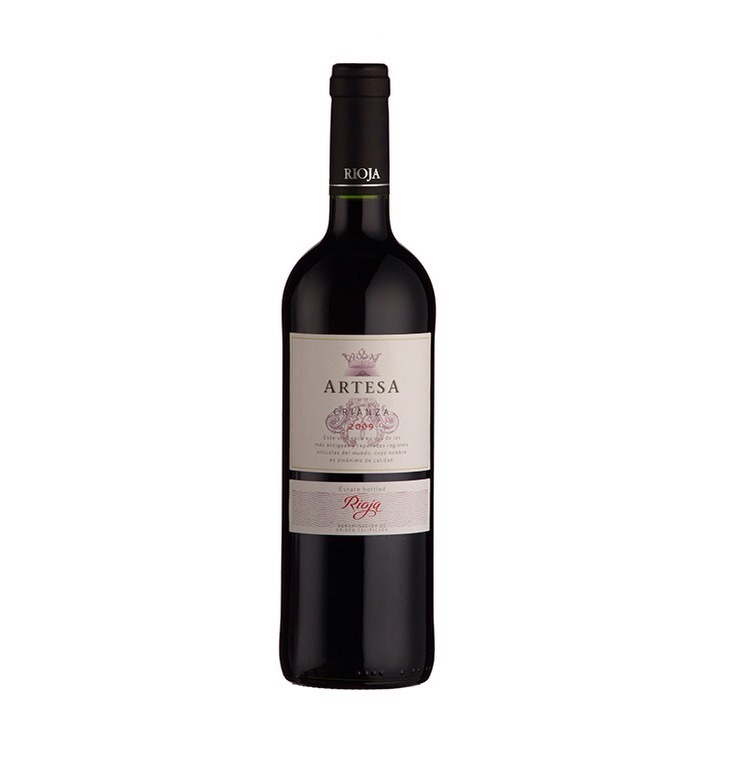 The finish is a juicy kiss of purple flowers, juicy berries and black pepper. Value: This is awesome value for the money. In fact I would suggest that you walk right past the California and Argentine sections and head right to the not-as-crowded-as-it-should-be Spanish section and load up. Added Value: This wine has added value for so many occasions – it’s a great Date Night, Movie Night, Girls Night Out, Comfort Food, Foodie, Exploration, BBQ wine. Food Pairings: Anything BBQ’d including burgers, steaks, pork, chicken, even halibut. Also a great pairing for roasted meats, Pizza, cheeses like Gruyere, Gouda and Cheddar. Service: Twist off the cap and let the pleasure begin. There is lot’s to love in a nice chilled New Zealand Sauvignon Blanc. Clearly because it is one of the most sought after white wine in the world and it fetch’s some of the highest average prices. The challenge in finding real value is finding the differences that add instead of taking away. New Zealand Sauvignon Blanc can be ‘in your face’ Sauvignon Blanc which has a tendency to overshadow and positive nuances. 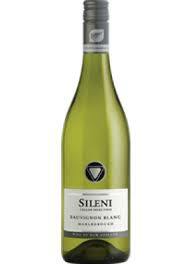 That is what I like about the Sileni 2013 Marlborough Sauvignon Blanc, it is a well balanced wine that shows its New Zealand pedigree well, but allows for some beautiful highlights to shine through. I would have rated this much higher if it were a couple of bucks less. Tasting Notes: Bright zesty citrus, mineral and cut grass on the nose that is matched on the palate. The palate is fresh and clean and shows subtle floral highlights like jasmine and violet. The finish is clean and vibrant making your mouth water in anticipation of the next sip. Value: Amongst other similarly priced New Zealand Sauvignon Blancs this wine over delivers, however there are a few entrants from France and Chile that deliver similar quality but at a lower price. 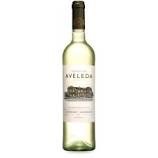 Added Value: Having a seafood BBQ that includes some oysters and maybe halibut, this wine has added value for you. This wine has special value for Girls Night Out and a summer Date Night. Food Pairings: Like I said above this is a great wine for oysters (grilled and half shell), grilled halibut and grilled chicken. It is also a wonderful pairing for some aged Gruyere cheese. Service: Chill down and serve. Classic Rosé is perhaps one of the most romantic wines there is. Just one whiff of the aromas and a peek at the colour and you will immediately transport yourself to a grassy hill covered with rosemary and lavender, over looking the Mediterranean sea. You look up towards the sun and you can feel its warmth envelope your soul. There is a gentle breeze on your cheek. You take a glance over at your soul mate and she/he has the same smile of pleasure. Without saying a word your pour yourselves a nice glass of chilled Rosé, pop a few fresh strawberries in your mouth, grab some baguette that you purchased fresh, not more than an hour ago. After a few morsels you lose yourselves in the present and …..
Tasting Notes: The colour is salmon, light pink rose. The aromas show fresh strawberries, cranberry and hints of white pepper. The palate… the palate is where the romance is. The texture is crisp almost crunchy, which brings out the fresh strawberry and red tree fruit characters. This wines truly refreshes the palate… and soul. Value: This is a classic southern French Rosé and as such stands out. If you would like to see why the French, Spanish and Italians choose Rosé first and foremost over their summers, this wine will show you the way. Added Value: This wine truly shines on Date Nights and as a BBQ Wine for seafood or Salmon BBQ’s. Food Pairings: Great choice for Cedar Plank Salmon, salads, fresh fruit and light creamy cheeses. Perhaps the best pairing is a view, a blanket, a baguette, some cheeses & fruits, and a summer afternoon to spend together. Service: Chill down and enjoy. Appellation: Cotes de Provence – This region is the same that you have read about in Peter Mayle’s A Year In Provence. The summer air is warm and enveloping and has the scent of Thyme, Rosemary and lavender. Romance is everywhere. You are currently browsing entries tagged with Date Night Wines at Dorkuncorked's Blog.